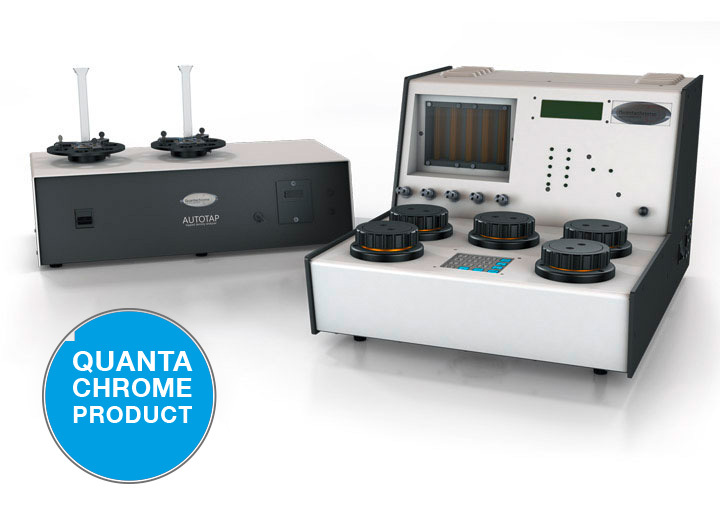 These solid density analyzers measure with the highest level of accuracy over the widest range of sample sizes. 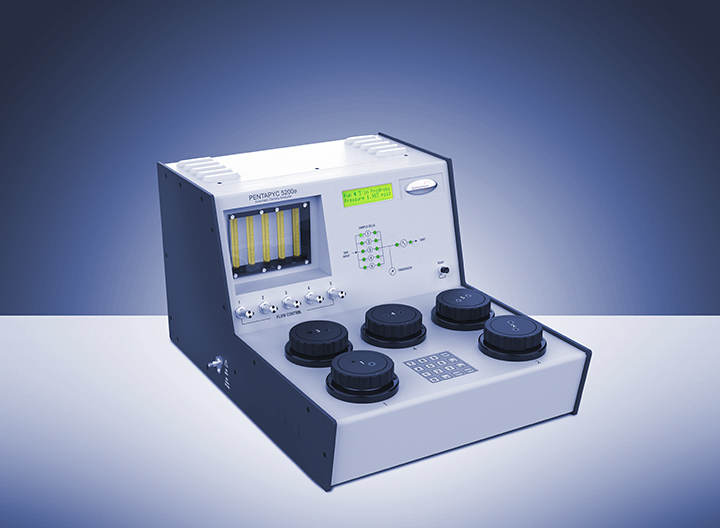 The gas pycnometers provide accurate results with any of the included sample cells. The tapped density analyzers can use an array of graduated cylinder sizes so they are adjustable to different standards’ requirements. 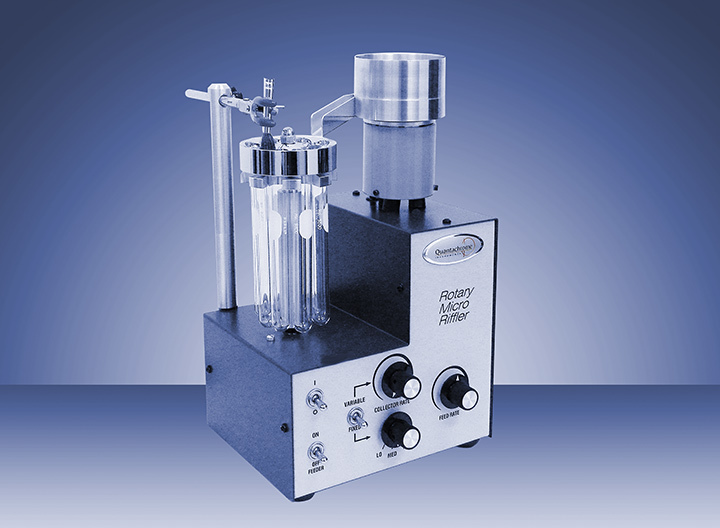 The micro rotary rifflers ensure representative sampling from larger amounts.